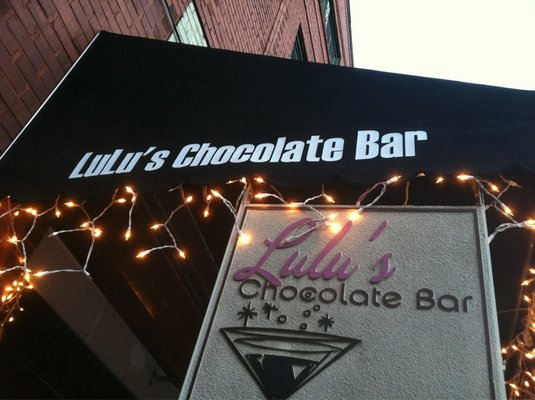 Think of Lulu's as a dessert restaurant with an array of specialty drinks and martinis for your enjoyment. We offer organic fair trade coffee provided by local faves, The Sentient Bean as well as brewed coffee from PERC. Thank you, Savannah, for voting Lulu's Best Desserts (11 years in a row) and Best Wait Staff and Best Martini for 2017! Treat your taste buds to the most delicious desserts and glamorous atmosphere at Lulu's Chocolate Bar. Voted best desserts in Savannah by the readers of Connect Magazine from 2008-18, all desserts are made from scratch.